Jodie Comer is turning heads once again thanks to a fantastic performance as Ivy Moxam in hit BBC3 drama Thirteen, but despite the success of her new show, the actress says people still want to talk to her about *that* slap in Doctor Foster! “It was so choreographed,” said Jodie, who launched at Suranne Jones, who played the wronged wife in the hit BBC1 drama of 2015. Jodie played the girl having an affair with her husband. “We spent a while on it because we couldn’t quite get it right, but in the end my hand was a long way from Suranne’s head. They did a really good job in selling it though because it looked great.  I remember on Gogglebox Miranda Hart said ‘That was quite a slap!’ which was amazing! In Thirteen Jodie plays a girl trying to piece her life back together after being held captive in a cellar for 13 years and she admits that some days on set were quite intense. Her family couldn’t be on set, but Jodie was delighted to find that one of her fellow cast members hailed from the same part of Liverpool as she did. While the pair shared a few laughs on set, Jodie admitted Katherine was jealous when she heard how little time her co-star had to spend in make-up every morning! Thirteen continues on BBC2 on Sunday night, with next week’s episode available on the BBC iPlayer the same evening. 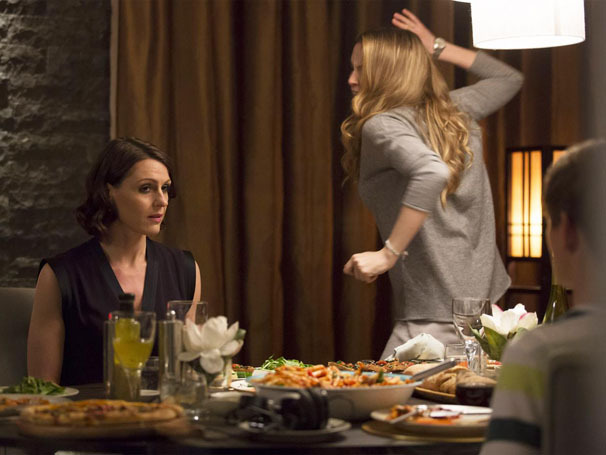 The second series of Doctor Foster will begin filming this autumn.